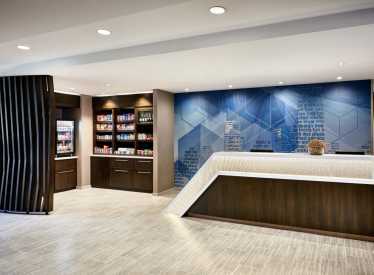 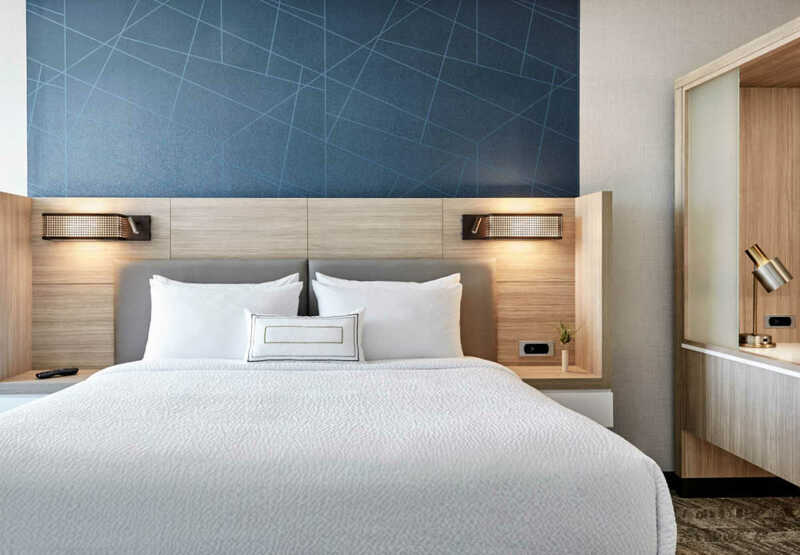 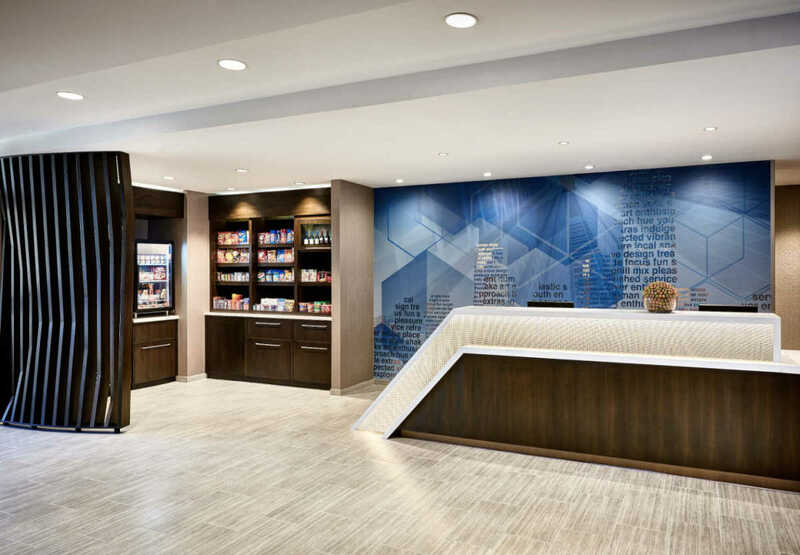 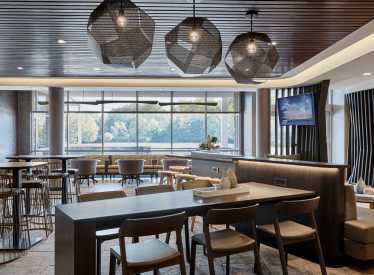 Located in the hub of a vibrant community, The Springhill Suites North Chattanooga offers a wide array of amenities to indulge and inspire. 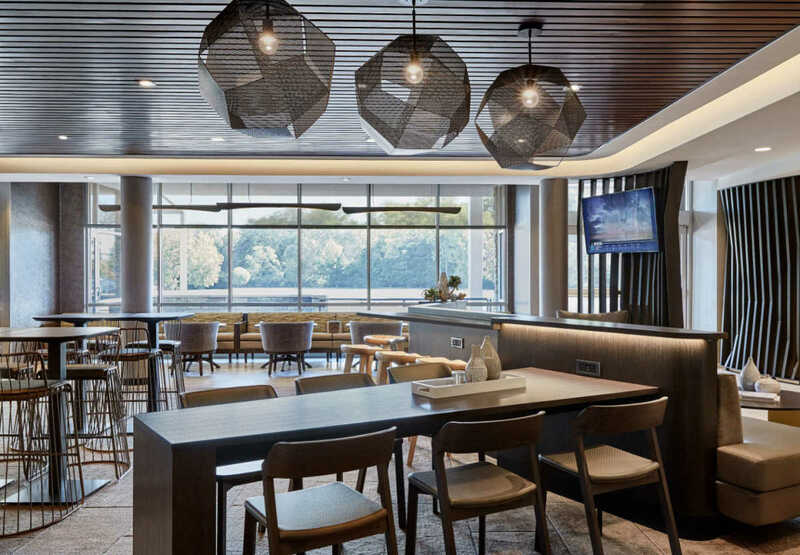 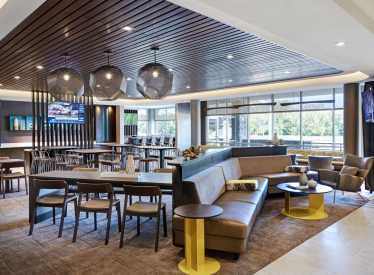 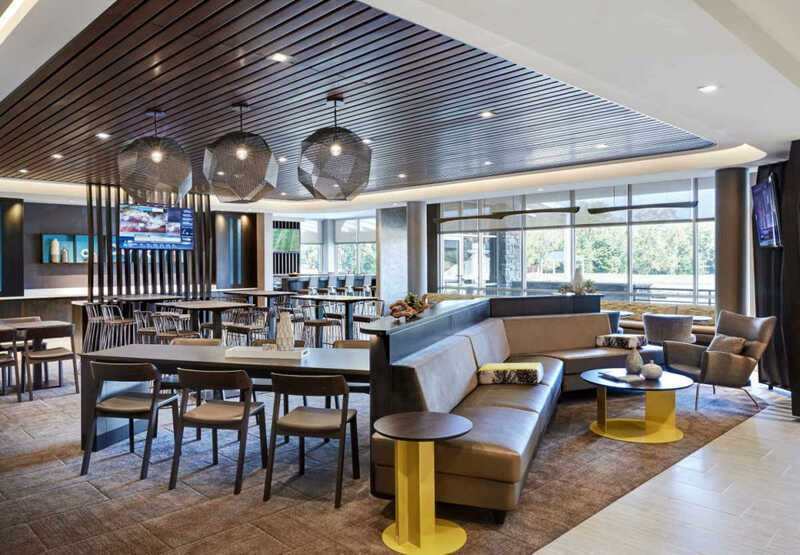 Spacious areas to work and play, All Suites, microwaves and mini refrigerators, fitness center, complimentary internet and the Creekside Bar & Grill all for your convenience. 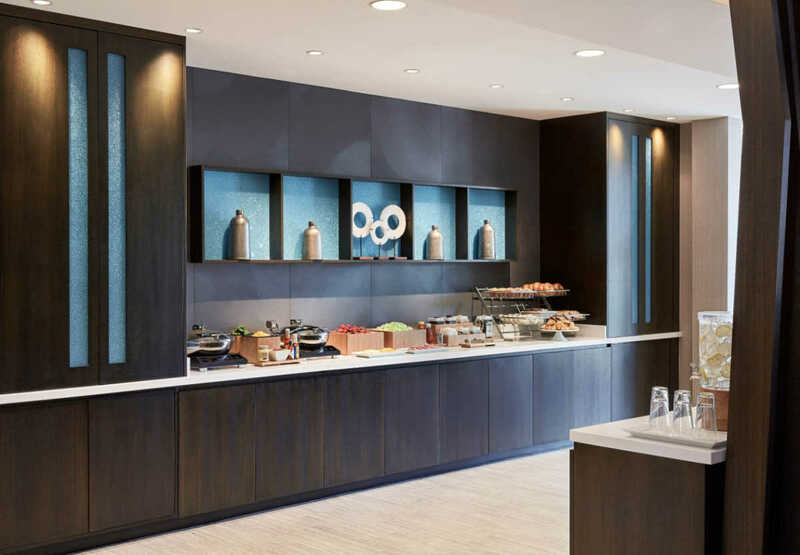 Our complimentary breakfast offers healthy choices and sweet indulgences. We also offer on site catering and functional meeting space. Relax and renew your inner spirit…let us take you down a travel path that you deserve!